This is one of our favorite weekends of the year! 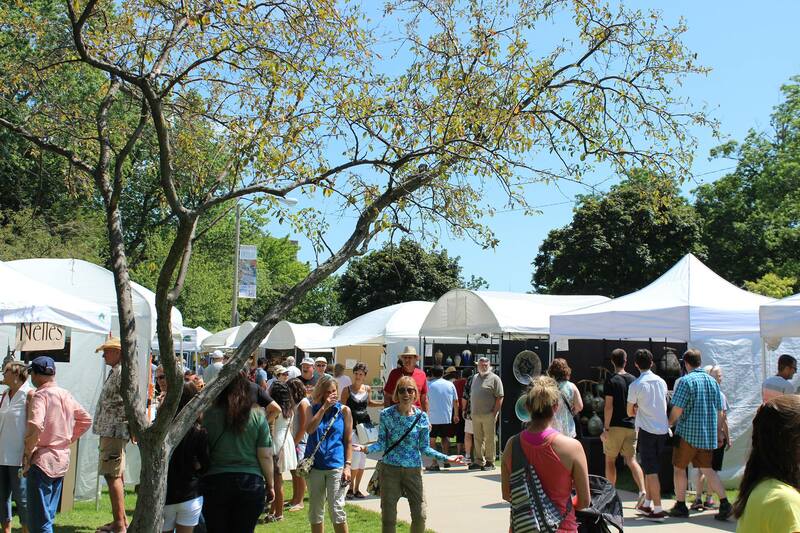 Be sure to attend the 2018 Krasl Art Fair on the Bluff, this weekend, July 14 and 15. Stop by and say high at the Pier 33 display on Broad Street and enjoy St. Joseph’s beautiful lakefront views and downtown atmosphere.